Back in 2009, I first saw the much loved musical, Wicked, at the Apollo Victoria Theatre in London, which is now in its 12th year. 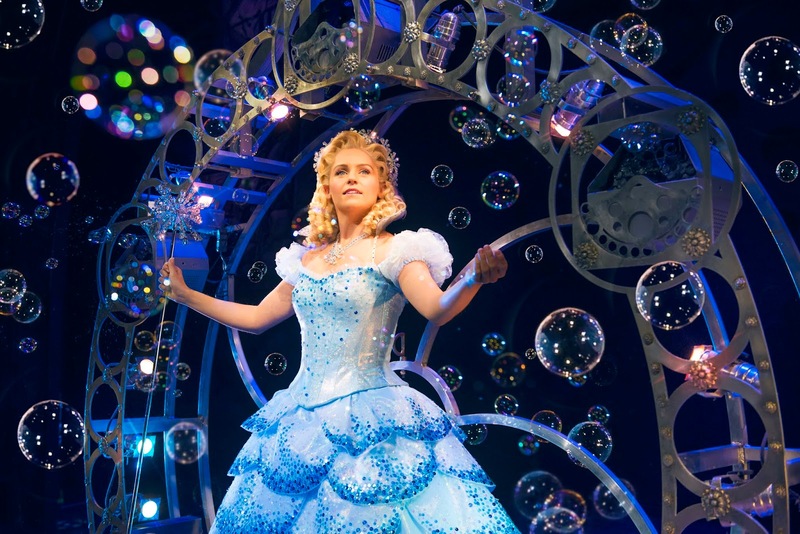 I was so taken with the costumes and music of the Wizard Of Oz prequel that I’m not surprised that it has won over 100 major international awards, including two Olivier Audience Awards and 10 WhatsOnStage Awards as voted by theatre goers on three occasions, in the UK! 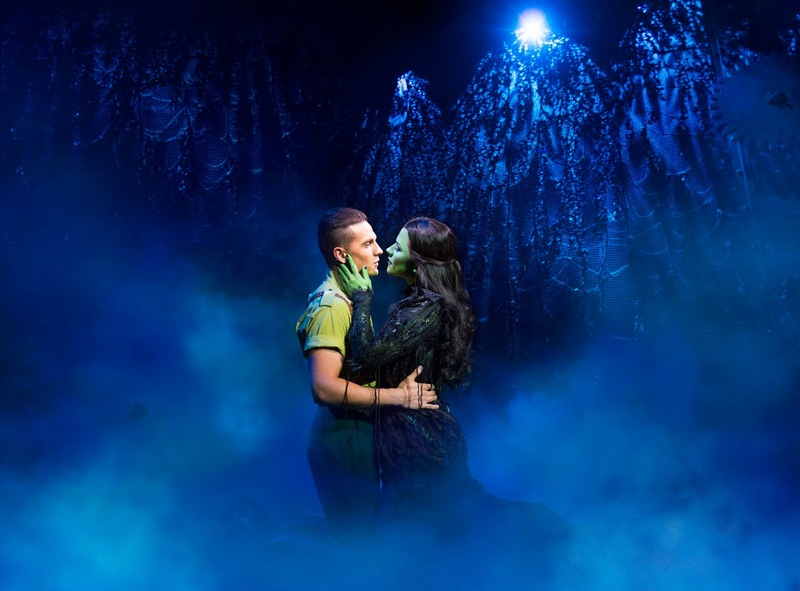 Fast forward to 2018 and Wicked is currently on tour across the UK. Naturally, I jumped at the chance to attend, if only to hear my favourite song, Defying Gravity being belted out by the fabulous Amy Ross as Elphaba. 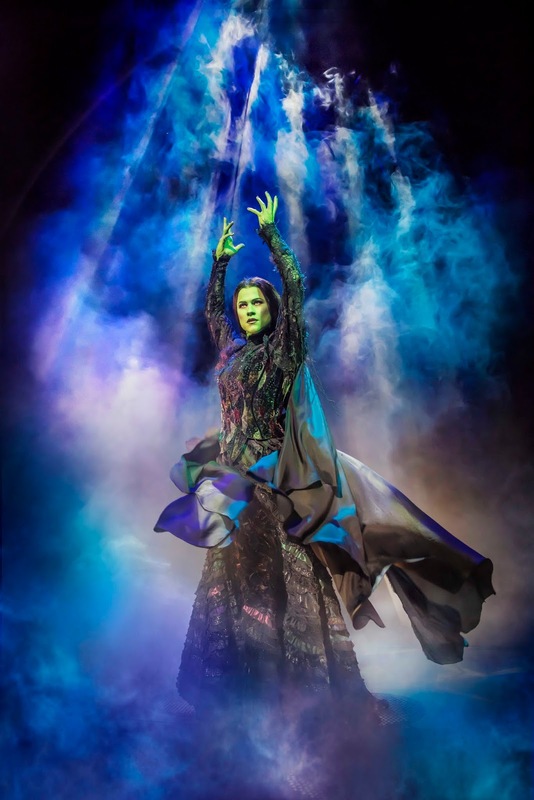 However I couldn’t have quite anticipated just how amazing Wicked at the Sunderland Empire really would be. 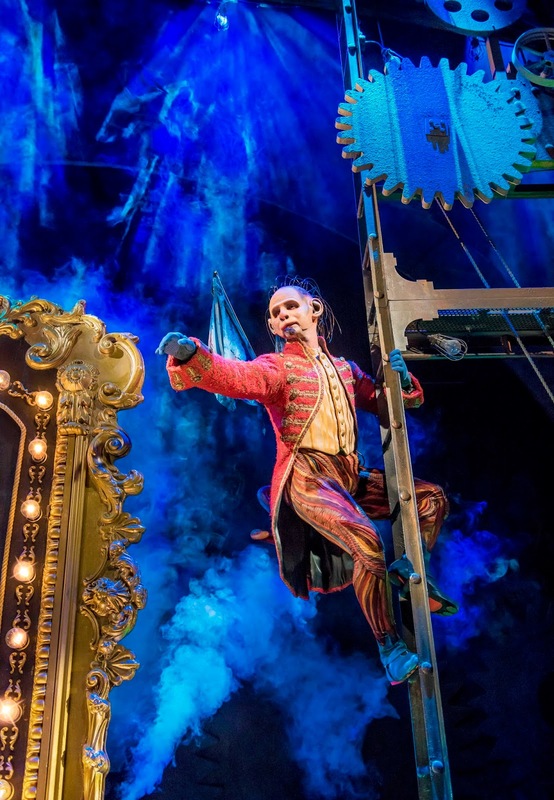 The reimagined world of Oz tinged with green, is brought to life on stage with the most captivating set and costumes I’ve seen for a long time. It’s sparkling, mystical and draws you in from the opening scene in a way that theatre goers of all ages will be able to appreciate. 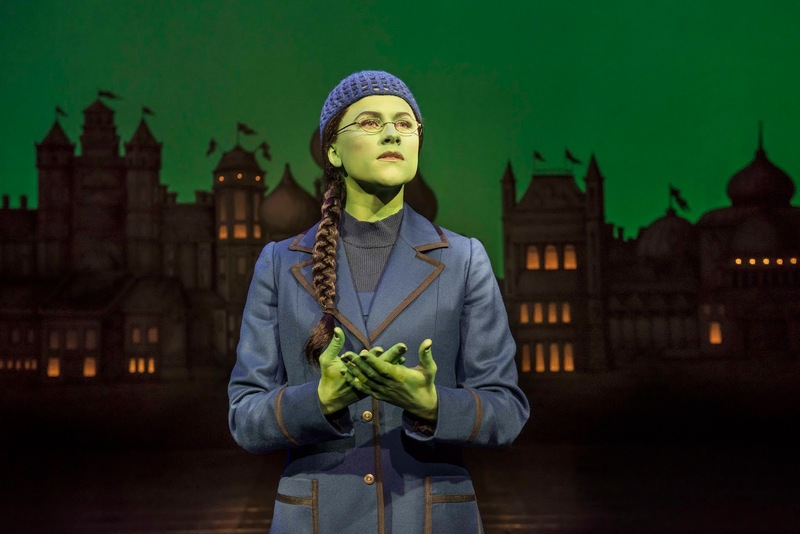 With a cleverly written book and score, Wicked tells the untold story of the witches of Oz, Elphaba and Glinda, played by Helen Woolf, who strike up an unlikely but profound friendship when they meet as sorcery students. You couldn’t find two young women to be so different and the characters play out so well on stage. 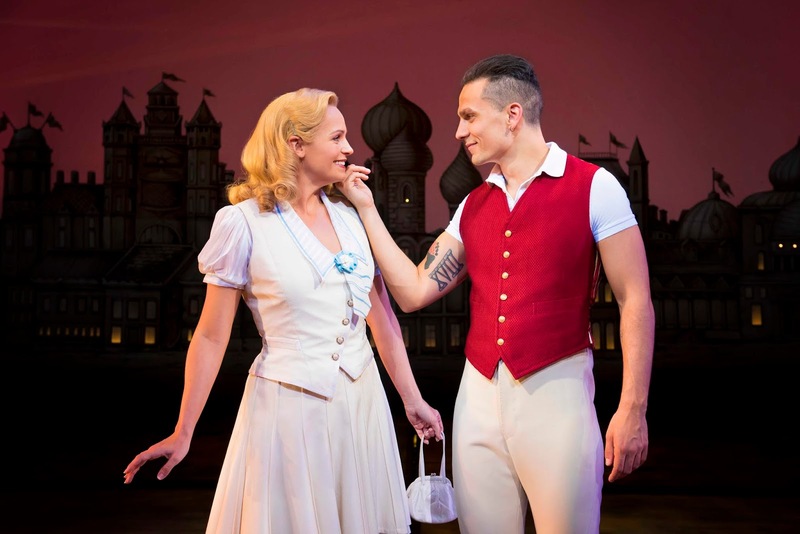 Joined by Eastenders Aaron Sidwell as Fiyero, Ross and Woolf have an incredible chemistry that effortlessly highlights their differences but also where they share compassion for one another as they fulfil their witching destinies as Glinda The Good and the Wicked Witch of the West. Had I not got on the Metro to the theatre, I wouldn’t have known I was anywhere else but the West End. 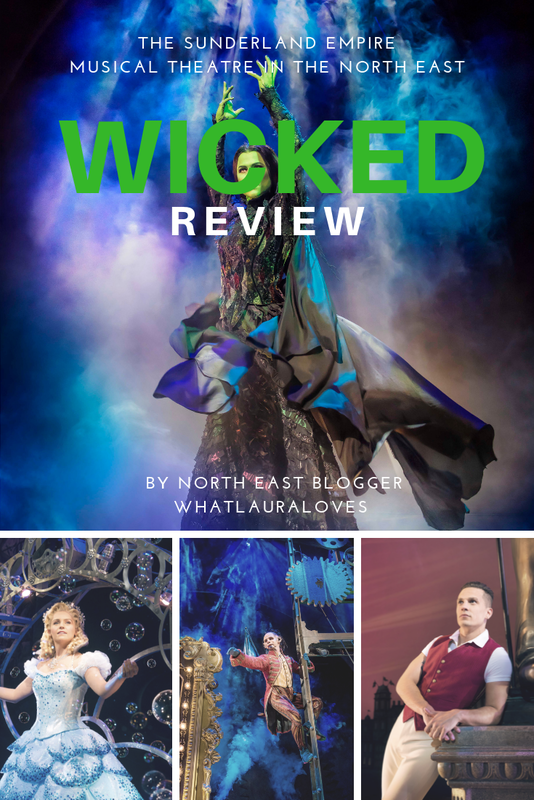 Seeing the musical, Wicked, at The Sunderland Empire was truly first class and in all honesty, I enjoyed the performance even more than when I first saw it in London. There’s something really amazing about seeing such a stellar show in your home town. From the witty exchanges between the cast to the phenomenal vocals, I was left spellbound by the performance and you can see it too. Until the end of September, you have the chance to see this incredible musical at the most beautiful venue on its final North East theatre dates. Don’t miss out; you’ll be spellbound and if you’re anything like me, you’ll be singing Defying Gravity over and over again… sorry neighbours! Wicked is recommended for those over 7, so bags of fun for almost all of the family and with a running time of 2hours 45minutes, there’s still plenty of time to grab a bit to eat before hand and a drink afterwards in one of the many independent establishments Sunderland has to offer. You’ll be green with envy if you don’t go! Book tickets here. Like the sound of Wicked? Pin this post! 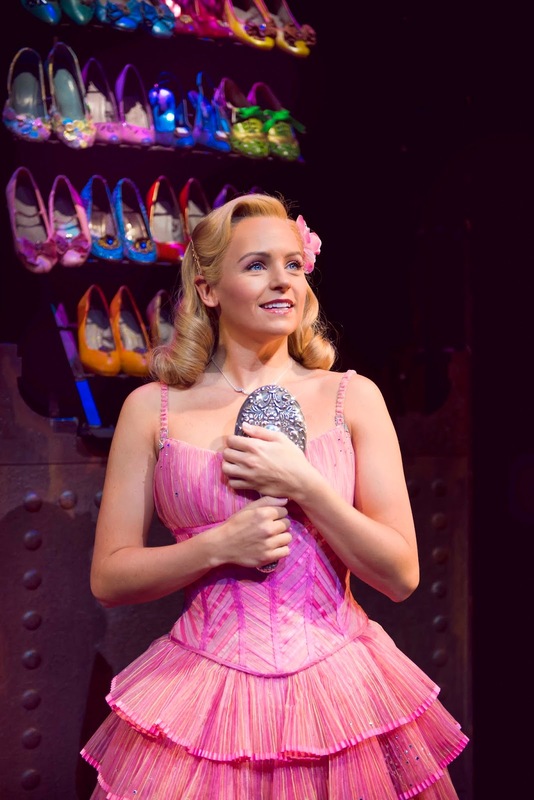 How does Wicked sound to you? Have you seen it on stage before?